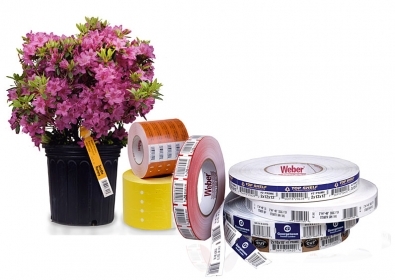 Weber WeatherProof Labels are tear resistant labels with a firm agressive adhesive. The durable material repels water and moisture for strong protection against harsh elements. Polyester labels provide strong protection against harsh elements. For use on any packaging material including polythene or Tyvek® envelopes. Jam free and smudge free, guaranteed. For products being used indoors and outdoors, we offer a wide range of waterproof heavy duty labels, designed for permanent marking. Whether it’s labelling metal lockers or plant pots for example, there’s a label for you. These labels are significantly more durable than conventional paper labels due to their strong adhesion and their resistance to water, oil, dirt, UV rays and extreme temperatures. 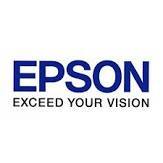 They work well on metal, plastic, painted surfaces, fabric, polycarbonate, glass and more.